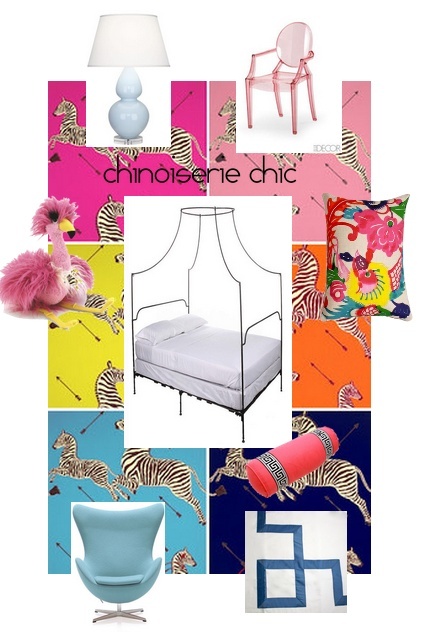 I have just put up my April Houzz Ideabook with 40 of my favorite picks for the Chinoiserie Chic nursery and child's bedroom. 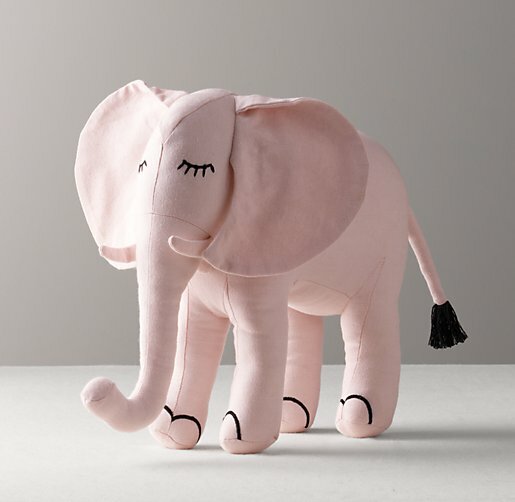 It is all so cute! 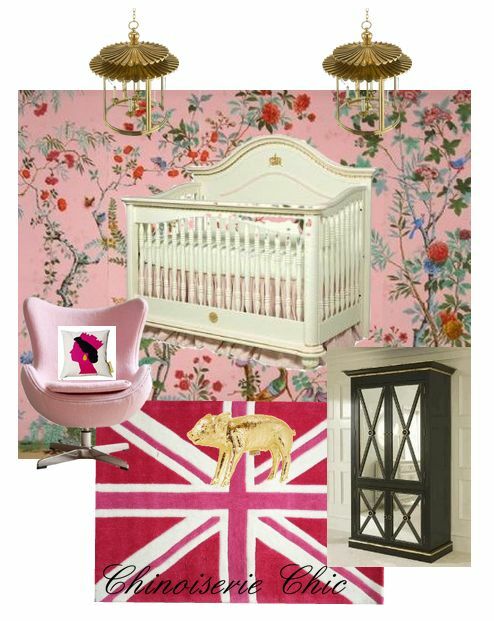 Below are some of my inspiration boards with Chinoiserie filled rooms for the little ones - I also have a Pinterest board here. 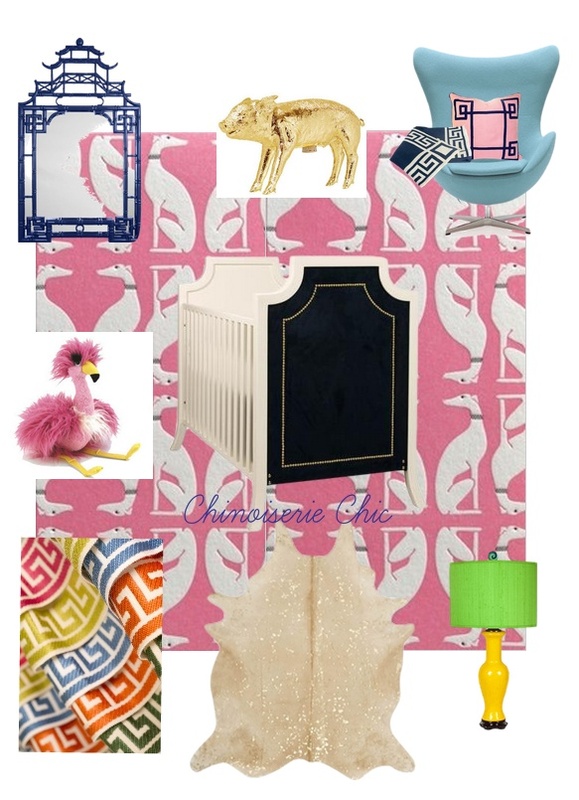 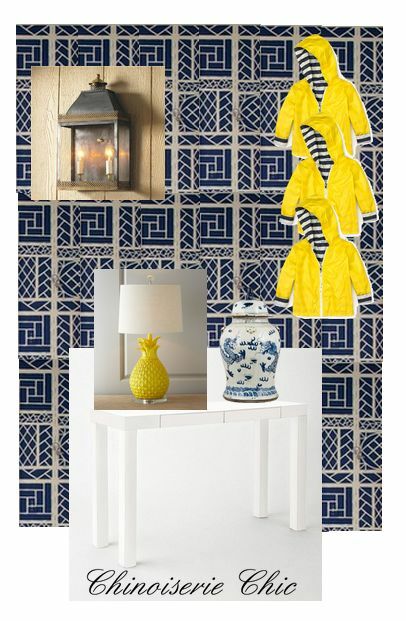 You are never too young for Chinoiserie. 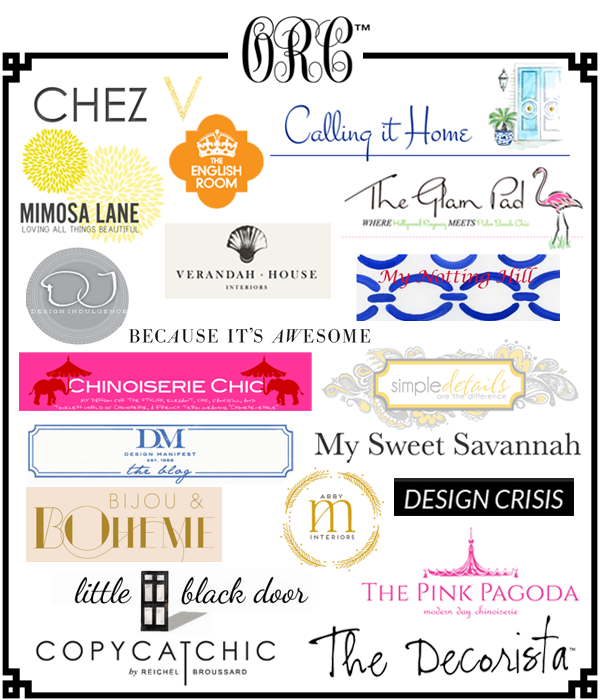 You won't want to miss any posts this week. 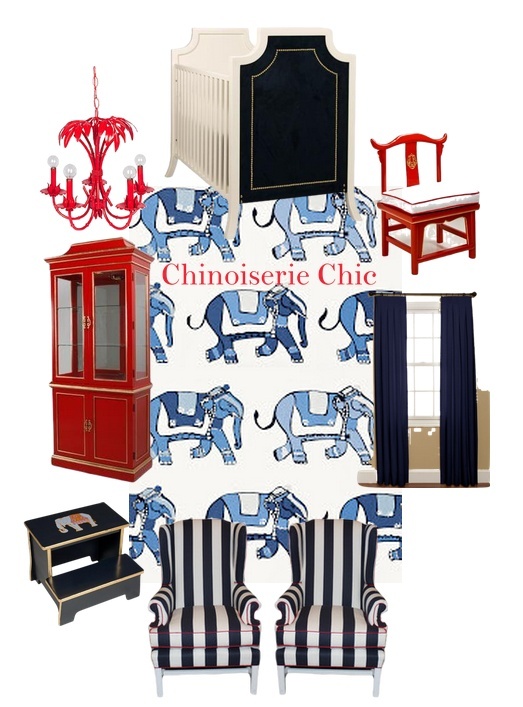 I have a huge announcement on Tuesday, the launch of the One Room Challenge on Wednesday, an exclusive interview on Thursday, and the second edition of Chinoiserie Chic's Fabulous Friday Finds to end the week. 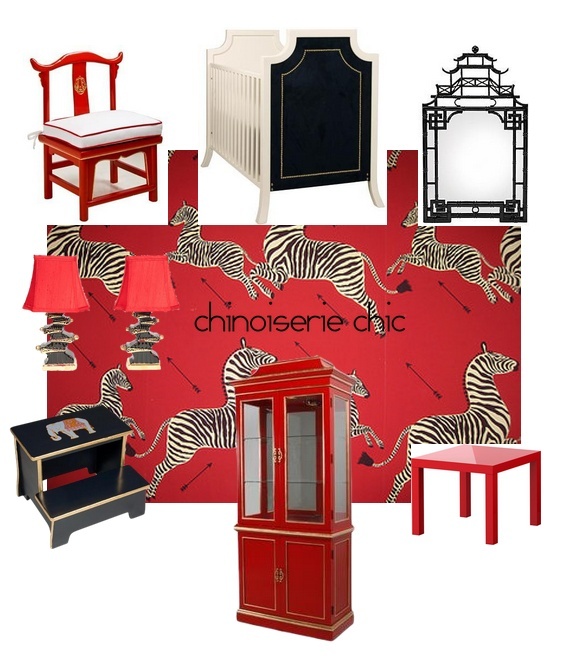 My son has a Chinoiserie nursery! 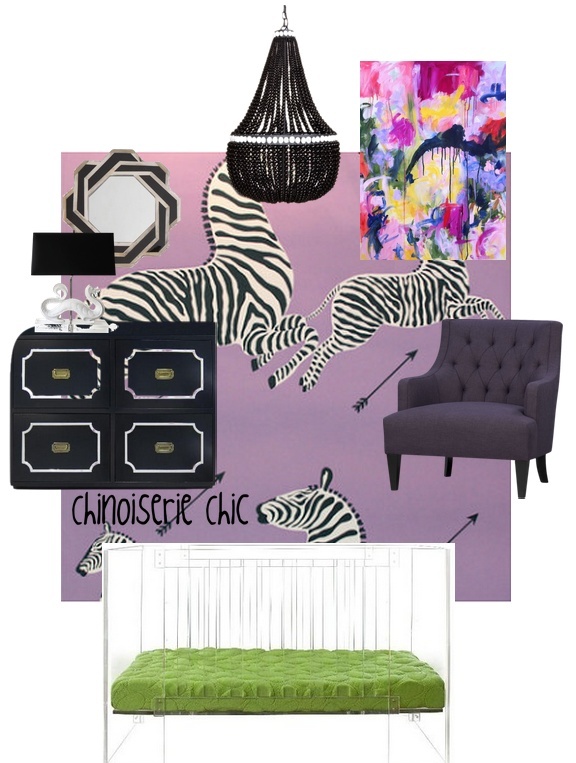 I was in the middle of turning an empty bedroom into a second guest room when I found out that I was pregnant. 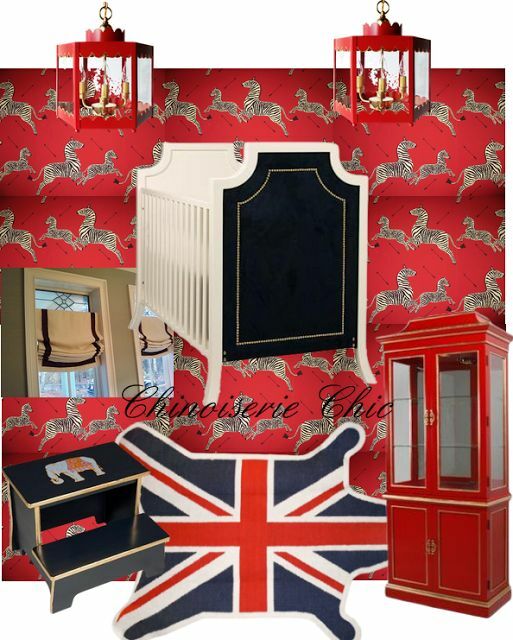 I used a lot of the Chinoiserie things I'd planned to use anyway and discovered your blog and AestheticOiseau which helped tremendously for further ideas and inspiration.